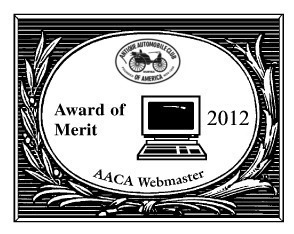 The Northeast Florida Region AACA started its life as a chapter of the Miami Region AAC with about thirty members in February 1966. The founding father of the chapter was O. Clyde Davis, an executive with Ford Motor Company. Mr. Davis was the first president and held the office for the next nine years. The efforts of O. Clyde Davis and Bob Kelly resulted in the club being incorporated and granted its Charter as a Region. The Charter was granted to the Region on February 7, 1974 from National headquarters and signed by then National President Jerry L. Hodge. 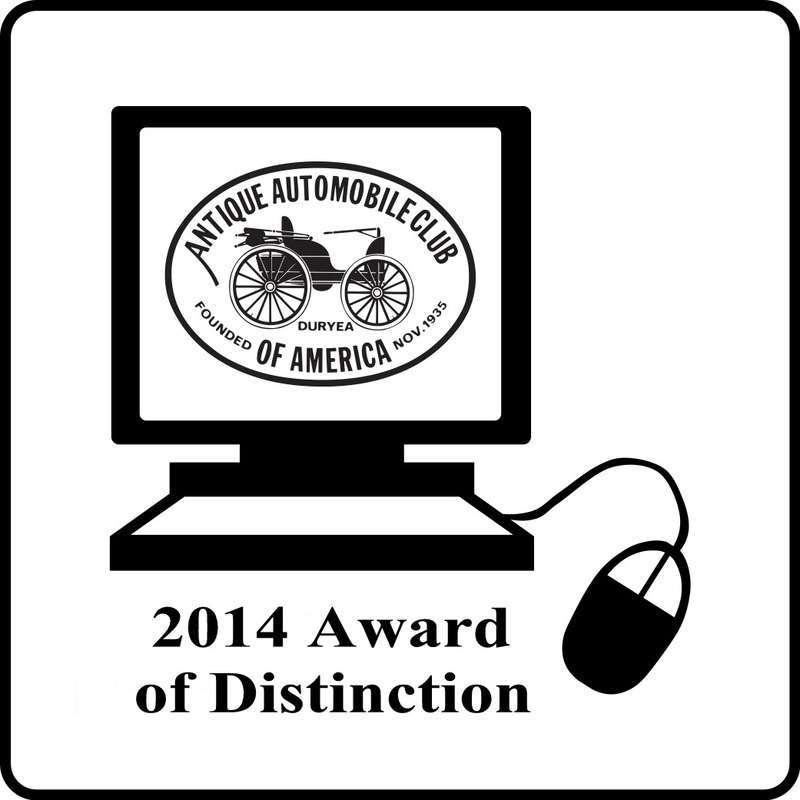 This Charter was granted to this Region as "an organization whose purpose is to perpetuate memories of the pioneer days, of automobiling by encouraging the preservation and collection of antique automobiles and automobilia." The newly formed Region took the spirit of this Charter to heart and plunged headlong into the planning of its very first "annual" auto show. The first show was held on August 14, 1974 in Wolfson Ball Park. This show brought out a total of thirty-six cars, ranging from a 1910 Model T Ford owned by a founding member Don Boas to a 1949 Cadillac owned by another founding member Carl Bowles. Club membership has seen its highs and lows throughout the years, starting with 30 members. Our present membership is 70 members. Our vehicles range from the very rare and beautiful to the fairly common. Send Email to NEFLwebsite@bellsouth.net with questions or comments about this web site.